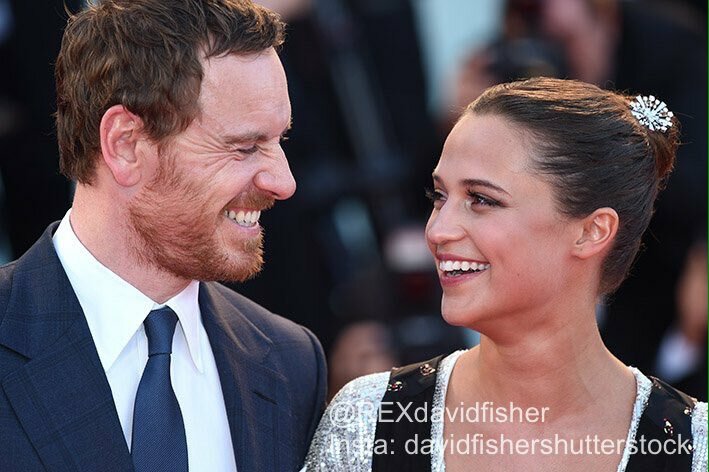 After nearly two years, we see Michael Fassbender and Alicia Vikander on the red carpet for the World Premiere of The Light Between Oceans. They both look great, and I actually adore Alicia's dress. I'm excited to see this movie this weekend and post my thoughts on it. I'm sure I'll enjoy it.